There are multiple benefits to creating a capsule wardrobe, and just as many reasons to give Project 333 a try. 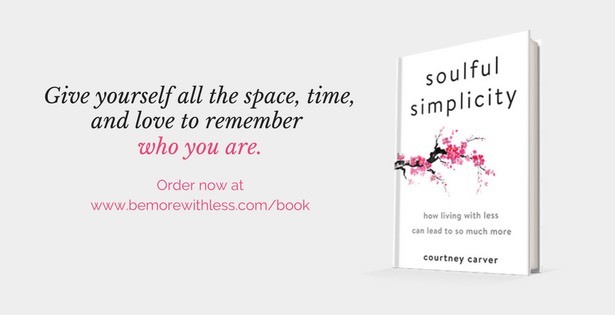 Some people use the challenge to clear closet chaos, develop a personal style, define what enough means to them, or simply to experience the joy of living with less. I always wanted more closet space, and by dressing with less, I created it. 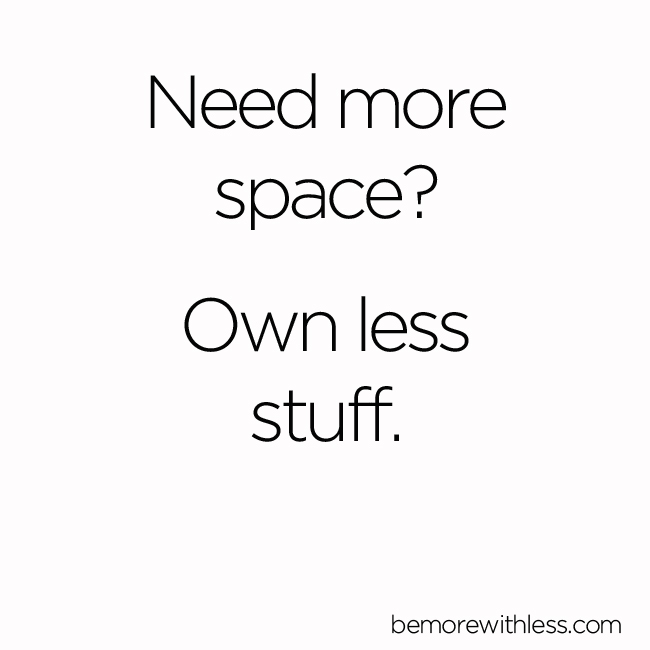 If you need more space, own less stuff. Because I encourage rule breaking, sometimes the Project 333 rules are misinterpreted online. For instance, some people think they have to throw stuff away, and that’s not part of the plan. This rules refresher will clear up any misconceptions and hopefully encourage you to give it a try. Every three months. New seasons start on Jan. 1, April 1, July 1, and Oct. 1, but you can start anytime. 33 items will be enough for any 3 months. 33 items including clothing, accessories, jewelry, outerwear and shoes. Choose your 33 items, box up the remainder of your fashion statement, seal it with tape and put it out of sight. Do it on your own or take the course. 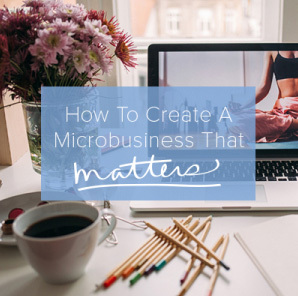 You are creating a wardrobe that you can live, work and play in for three months. Remember that this is not a project in suffering. If your clothes don’t fit or are in poor condition, replace them. What do you do if you’re 99% a stay at home mom and wear sneakers but have to meet with a client very occasionally? I kept two pairs of (different colored) sneakers, and one pair of black flats, but I’m pretty sure I’m not going to wear them, so they’re just taking up a spot. It’s ok to have a handful of items that you only use occasionally. In fact, with weather changes, there might be items you can wear at the beginning of the 3 months, but not at the end. Why the number 33? Curious where it came from! I wish I had a better answer for this, but the truth is, I wanted to create a number that was easy to remember. I thought somewhere between 25 and 50 items sounded challenging but achievable for 3 months, and settled on 33. If 34 or 54 work better for you, try that. 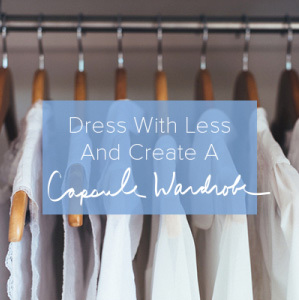 As long as it’s challenging, and you are dressing with less, the number isn’t that important. What to do when you live in a place where you need clothes/shoes for all four seasons? I live in Salt Lake City and we have 4 seasons. Each capsule collection is different, but many items cross over from season to season. While I don’t use gloves or a winter coat in the summer, I do keep a pair of jeans and a black tank top in each. That’s just an example. More than 50% of my clothes can be worn year round. I feel like I am at a loss when it comes to shoes. I usually include 4 pairs of shoes: flats, heels, boots and sneakers or walking shoes. I have 4 jackets for fall/spring, and I want to get rid of some but right now I honestly do wear all of them. What do you recommend. Put 2 away for a season and see how you feel wearing only 2. If you don’t miss the other 2, give them away. Do you tend to buy lots of the same item but in different colours or do you make sure every item of clothing/shoes etc are hugely different? I don’t have any of the same item, but I usually stick with a similar silhouette. You can see 33 looks with 33 items from one season here. How would you work with four seasons as well as having a corporate job? I’m at 54 items, but would love to get down to 33, but it’s a challenge with having a job in an office. I started Project 333 while working full-time in an office with client meetings, events and in office meetings. I had plenty to wear and no one noticed that I was dressing with less. Try it and see what does or doesn’t work for you. Do you choose a color palette for each season or half-year? I recommend choosing a neutral color and then adding in one of your favorite colors. When I first started, I used what I had, so there wasn’t a specific color palette. Over time, as I weeded pieces out, I moved towards a simpler approach. I’m interested in how to transition seasons with a simplified wardrobe, like others have mentioned. We have below zero winters and near 100 degree summer days where I live. It’s a challenge to dress with pieces useful across the seasons! I live in an area with big temperature swings too, but don’t spend a lot of time in the extreme temperatures. Even though it’s 100 degrees, I’m not outside all day in that weather, so don’t need to dress for it. That might be different for you. If anything, build in a few winter pieces as extras. That will eliminate the fear of getting started. Also, try starting in the Spring or Summer when you don’t need as much. I am a stay at home mom, also working from home but when out in the field (photography) I have to dress up a tiny bit. I feel like I’m changing my clothes a couple of times a day. I don’t know how to gear my wardrobe toward my lifestyle since I feel like I am constantly changing roles. How do I mesh my wardrobe to fit my lifestyle?? It’s so tough to keep it pared down! That was a challenge for me at first too, but if you dress up your at home style just a bit, and dress down the out in the field look just a bit, you can find something that works comfortably for both. It may take some experimenting, but keep working towards a look that works well. I live on a boat in the Pacific Northwest. What brands have you found that are durable and also good for layering? I’m not an expert on what to wear and don’t usually share the brands I wear. Here’s why. I wonder about wear and tear when using the same item over and over. My clothes don’t wear out any more quickly than they did before. I use the cold/gentle cycle when washing and hang dry most items. Any advice on trying this while also losing weight? The challenge is for 3 months, so most of your clothes will continue to fit even while you are losing weight. You could also begin to slowly replace items as needed. How do I not get bored when my clothes can be used year round? I live in the tropics and the sun and humidity wear out clothes quickly, but I can still wear 90% of my wardrobe all year round. The best way to not get bored with a capsule wardrobe is to engage in things that interest you besides your clothing. Use the challenge as permission to think less about what you are wearing and more about things you really care about, trying new things, and being more engaged in the world around you. I work at an office and the attire is business casual. Although it is business casual, I still want to look professional and put together. Wearing the same outfits in the same week sounds repetitive and everyone notices it. Any ideas on work attire? I was afraid people would notice too, but no one did. People are more worried about they are wearing. You’ll likely look more put together and will have more to bring to the table in terms of creativity and mental clarity. For more inspiration check out Project 333 on Instagram. I post pics of what I’m wearing and share other capsule collections right here: https://www.instagram.com/bemorewithless/. love the idea! Not sure I could do this. Seems like it takes discipline, self control and lots of thought. But I like the idea. More stuff can be confusing and overwhelming in picking outfits. Less is more! Love to shop. But it just becomes overwhelming. Too much stuff!